Jason Brown was the star center for the St. Louis Rams not too long ago. He had a $37 million dollar contract and was set to make $12+ million in the final year. He was offered a huge deal in 2012. And, he walked away. The fourth round pick in the NFL draft in 2005 found that his passion laid elsewhere…farming. He studied agriculture for year prior to retirement. Then, he set out to build his own farm. But, he didn’t do this for himself. He did it for the poor. 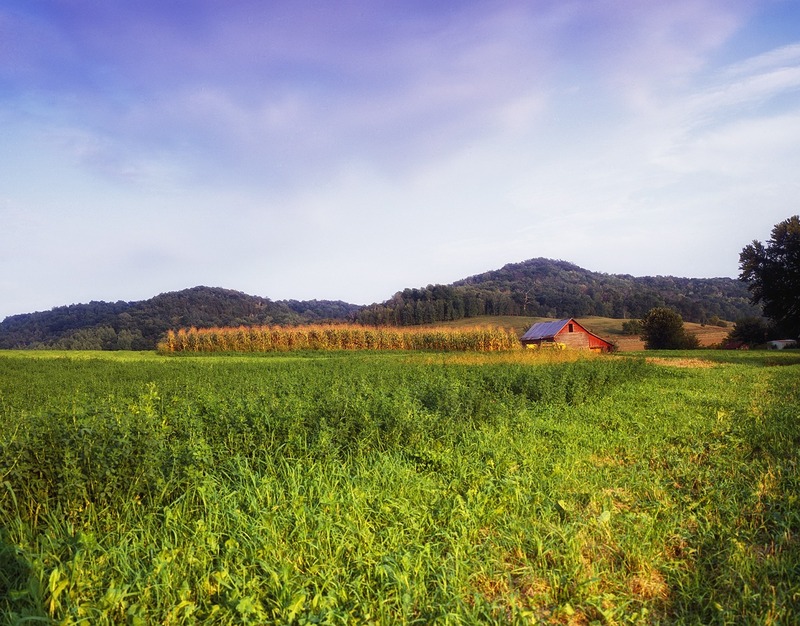 First Fruits Farm spreads over 1,000 acres in rural North Carolina. He plans to donate the first harvest of every season to local food banks. According to the website, the 2014 harvest brought in over 100,000 pounds of fresh sweet potato and cucumbers. That’s a heck of a lot of produce for those who may not have easy access to it. They’ll be trying different crops as time goes on. In addition to providing food for those in need, there are academic opportunities as well. First Fruit Farms partners with the North Carolina State University on research projects for post grad students. Some may think he’s crazy. But, he had deep spiritual roots and feels this is his calling. I’m sure those who eat his delicious fruits and vegetables call him a hero. You can read more about Jason Brown’s vision from the “First Fruits Farm” webpage.